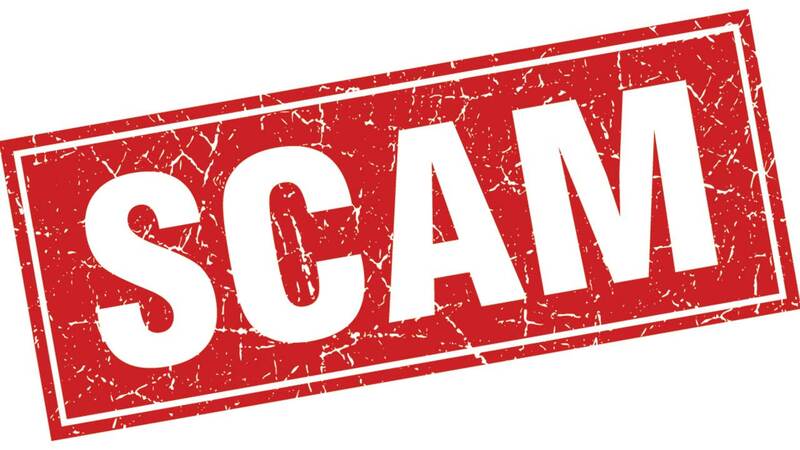 PASADENA, TX (KTRK) -- Another day, another scam to warn you about. This one targets travelers and anyone who checks into a hotel. The Pasadena Police Department posted on Facebook Wednesday about a scam they say is being carried out across the nation, so they want travelers to be aware. Here's how the scam works. Whenever you check into a hotel, you typically give the clerk a credit card for incidentals. Once the victim gets settled into their room, they receive a call from someone who says they're from the front desk and that there's an issue with the credit card on file and that they'd like for the victim to verify the information on the card. The problem - the call is not coming from the front desk, but rather from someone trying to get the victim's information. If you do travel and get a call like that, it's always best to hang up and call in the front desk back.